Shopping the easyfundraising way with Trespass, could not be easier. Follow the instructions below, and create an account today to start supporting a cause or charity of your choice. 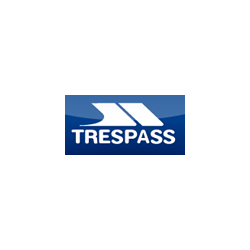 Trespass is one of the UK s most successful outdoor clothing retailers. They currently have a large number of stores across the UK and in mainland Europe as well as a network of wholesale clients across the world and a thriving e-commerce website.